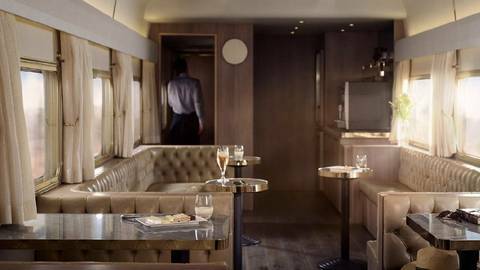 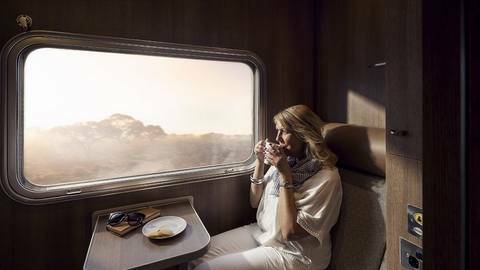 Thunder through ever-changing landscapes encased in the elegance, style and luxury of the Ghan train, during a journey to remember from Adelaide to Darwin. 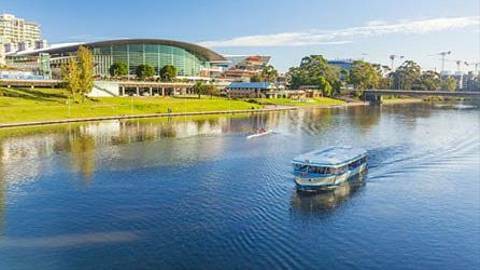 Your holiday begins in sophisticated and multicultural Adelaide where you’ll have three nights to explore blend of influences that flavours its restaurants, arts scene, live music calendar and bars. 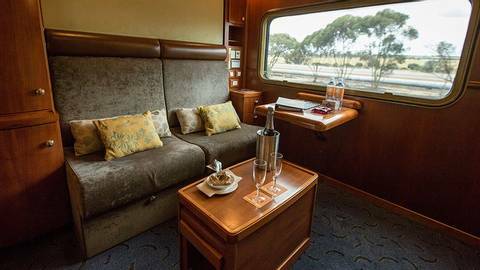 A short distance from the city are the charming Adelaide Hills and the German town of Hahndorf, where you’ll enjoy a series of delicious wine tastings during a full-day tour. 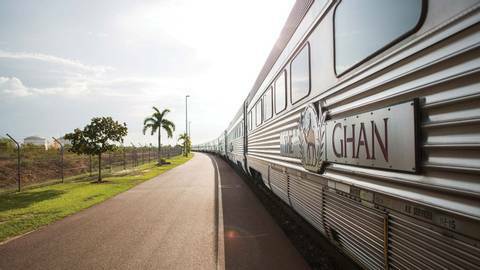 The following day, you’ll board the legendary Ghan train for your journey of discovery to Darwin. 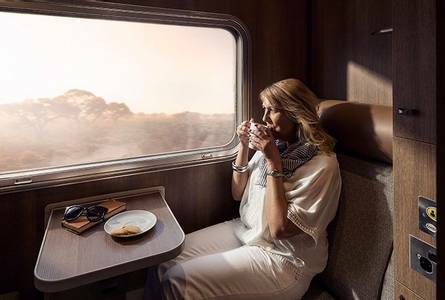 You’ll enjoy included off-train excursions during your journey letting you discover destinations such as middle-of-nowhere Marla, Alice Springs and Katherine, whilst uncovering ancient cultural stories and viewing stunning landscapes. 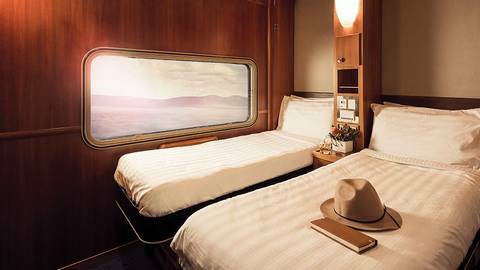 Wind through the charms of the South Australian plains and the rusty red hues MacDonnell Ranges’ as you tuck into gourmet meals prepared by professional chefs, using locally sourced ingredients so you can enjoy a true taste of the outback. 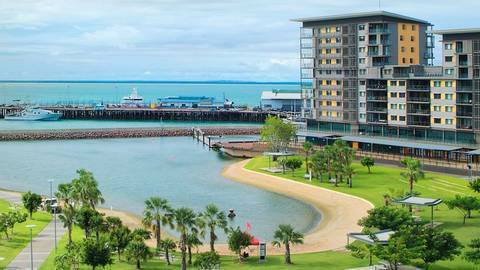 As dry and dusty outback makes way for lush wetlands of the Top End, you’ll know you’ve arrived in Darwin where you’ll disembark for a four night hotel stay. 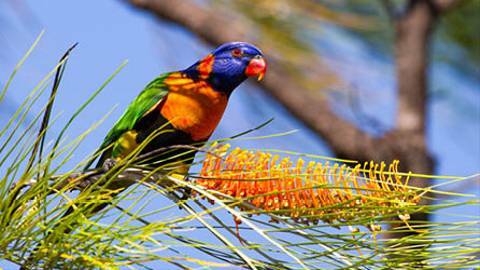 Just a short drive from Darwin is the Kakadu National Park, an enormous biodiverse nature reserve which is home to a huge array of plant species and wildlife. 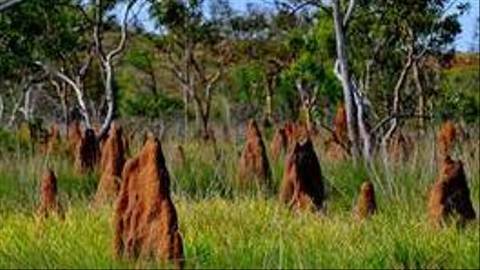 You’ll get to explore this beautiful part of the world with an included tour, as you discover aboriginal culture, enjoy a guided cruise on Yellow Water Billabong where you can spot crocodiles, brolgas, magpie geese and kytes and take part in a guided walk to Nourlangie Rock with its stunning rock paintings. 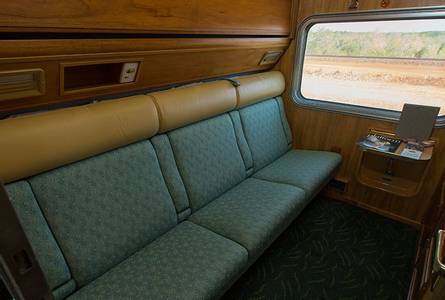 You’ll also have access to a Hop-on Hop-off pass so you can explore the city with absolute ease, from the Mindil Beach Sunset Markets to the Military Museum. 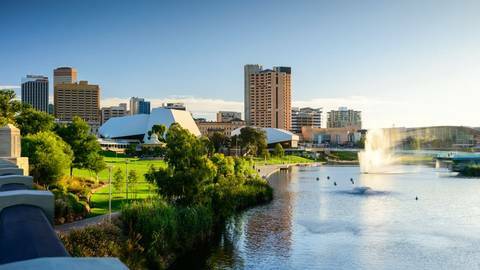 Adelaide is a city full of culture, flavours and entertainment. 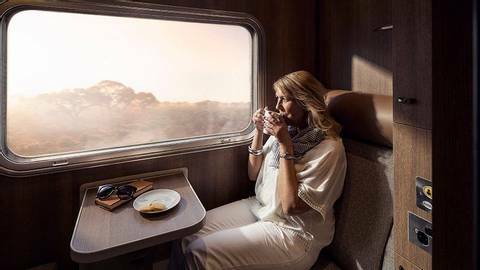 You’ll enjoy today at your leisure to explore and get to know the city. 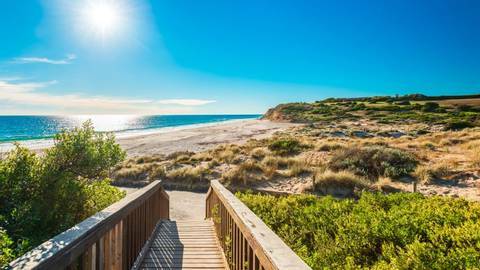 For a hit of culture, The Art Gallery of South Australia and the South Australian Museum offer insights into Australia’s natural and artistic heritage. 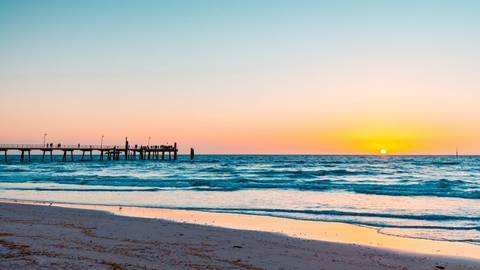 If you want to hit the beach, head to historic Glenelg while there’s plenty of shopping to be had in Rundle Street. 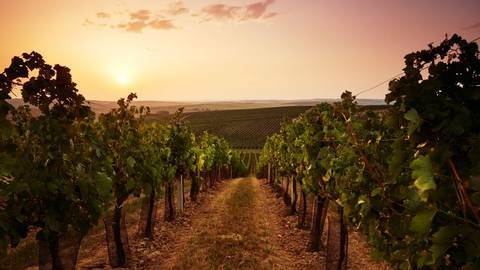 From Haigh’s famous chocolate factory and the laneway restaurants to the vineyards of the Barossa Valley, there are plenty of gastronomic delights to savour here. 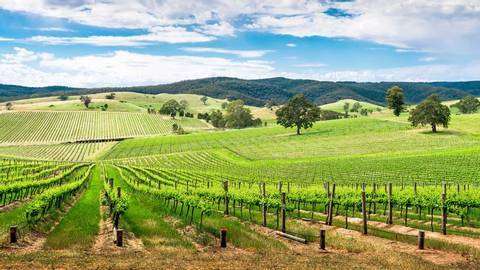 Today you’ll explore the Adelaide Hills, an area known for its fantastic wine, wildlife encounters and beautiful scenery. 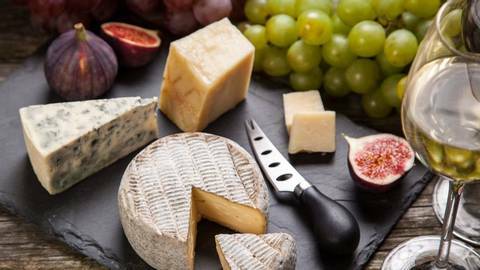 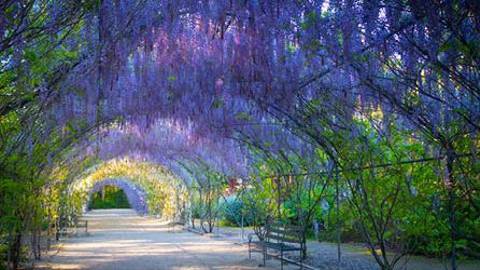 You’ll head first Mt Lofty Summit where you can enjoy the sweeping vista of the city, followed by a cheese tasting at Woodside Cheese and a visit to Melba’s Chocolate Factory. 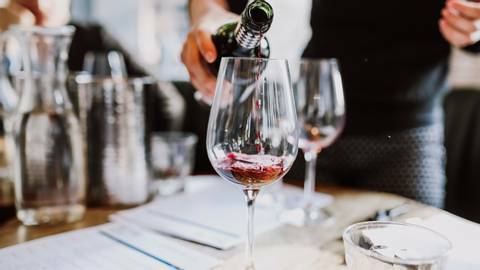 Next you’ll visit two of Adelaide Hills’ most popular wineries where you’ll discover the history of the area alongside sampling a variety of delicious wines. 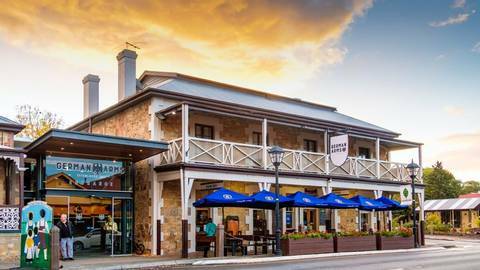 Settled by 19th-century Lutheran migrants, Hahndorf is known for its original German-style architecture and artisanal food. 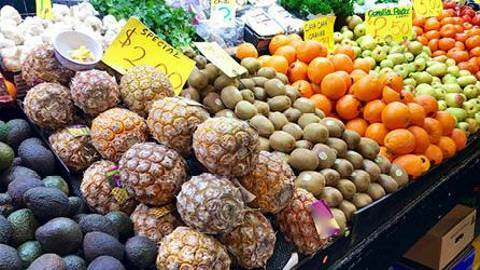 Here you’ll have time to explore the art galleries, museums, cafes and boutique shops, before making a quick stop at Beerenberg Farm Shop at the end of your tour. 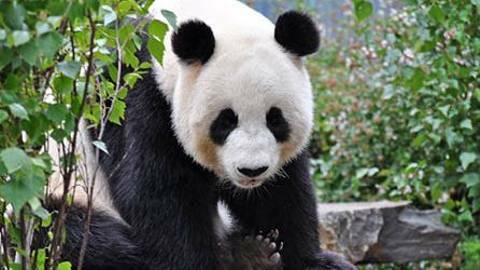 From visiting Adelaide Central Markets, to admiring the familiar animals at Adelaide Zoo, there's plenty to see and do during your stay here. 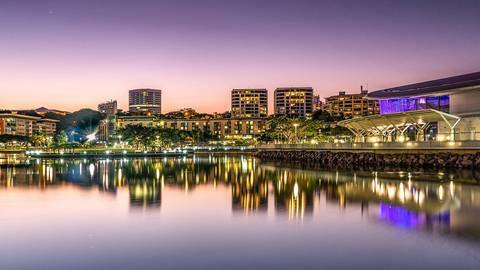 As the fifth most populous city of Australia, you'll be spoilt with a buzzing city vibe and fabulous night life. 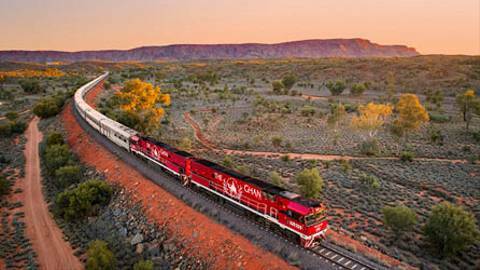 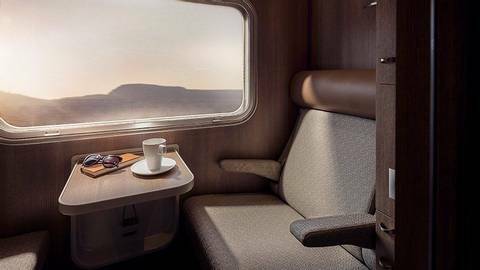 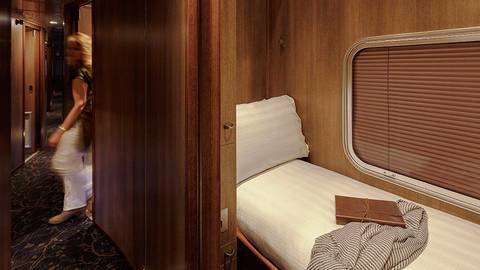 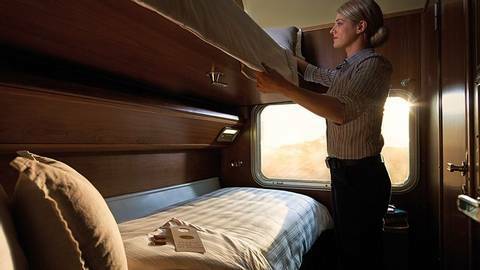 Following your Adelaide stay, board the legendary Ghan for your three day journey through the Australian Outback. 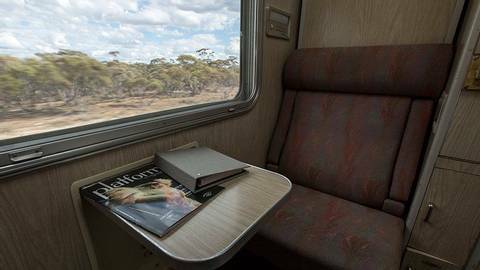 You’ll be whisked through a landscape resplendent with rusty red hues and South Australian plains. 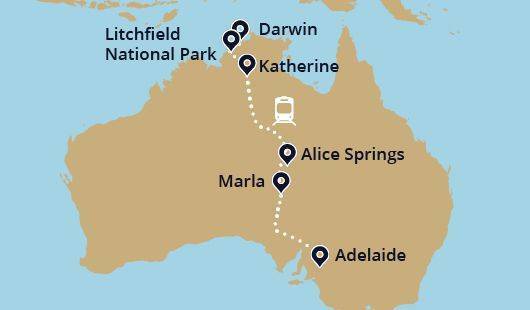 Enjoy a short stop in Marla, as well as stops in Alice Springs, where you’ll visit famous landmarks and get an authentic outback experience, and Katherine, where you’ll experience a cruise along the idyllic Katherine River. 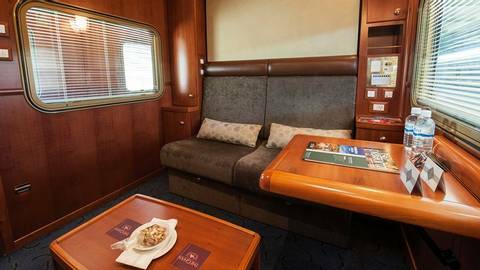 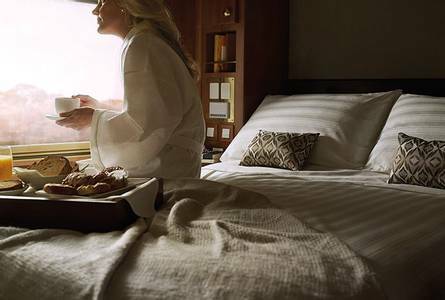 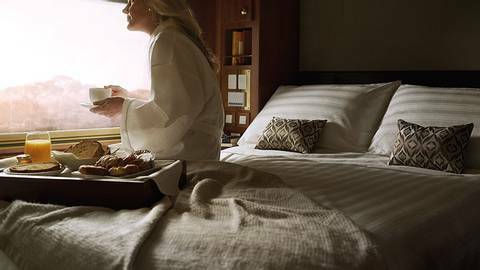 From here, kickback and savour the final hours on board before easing back into life on the land when you disembark in Darwin. 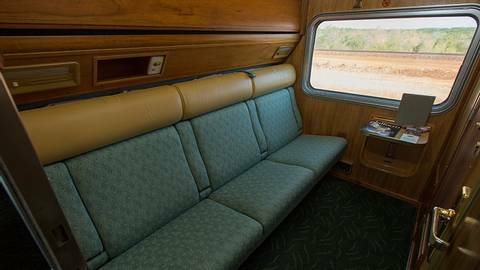 The capital of Australia’s Northern Territory is blessed with a cosmopolitan mix of culture and stunning natural scenery, during your three night hotel stay visit Skycity and enjoy a lavish day out by the pool or gambling at the casino. 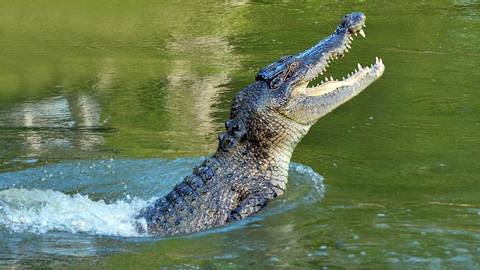 If something more traditional takes your fancy, visit the locals at Crocosaurus Cove, and get a glimpse of Australia up close and personal! 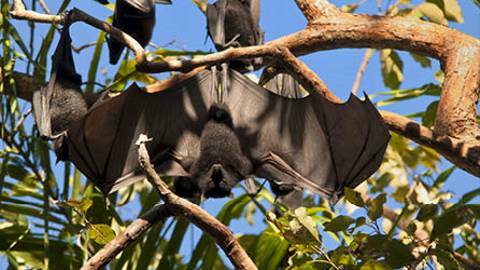 Litchfield National Park contains several types of typical Top End habitats including lush monsoon forests, termite mounds, unusual rock formations, waterfalls and cascades. 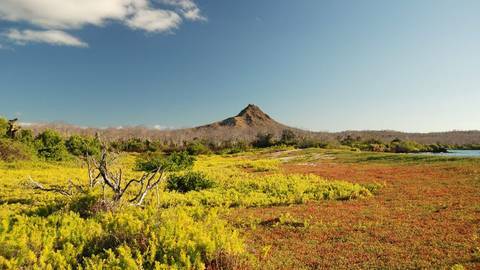 First stop of the day is Florence Falls, where you have the opportunity for a scenic walk, or the chance for a swim in the plunge pool below. 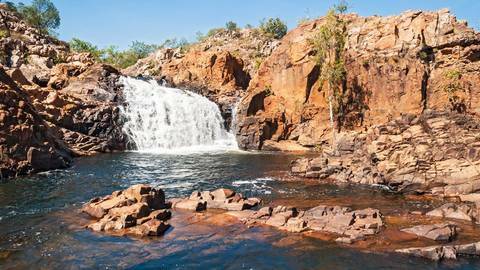 Travel on to Tolmer Falls for magnificent views of the water cascading down to the deep waterhole at the base of the falls. 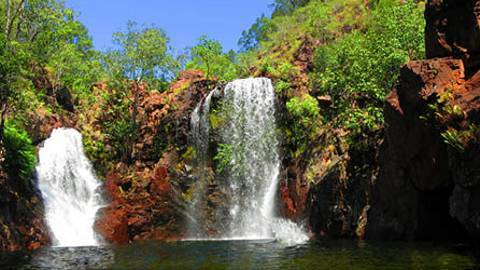 To finish the day you will visit Wangi Falls, another relaxing spot for a swim. 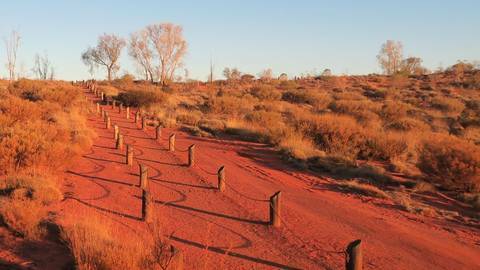 There are many great opportunities for photos of the waterfalls, rock pools and the amazing stand of termite mounds. 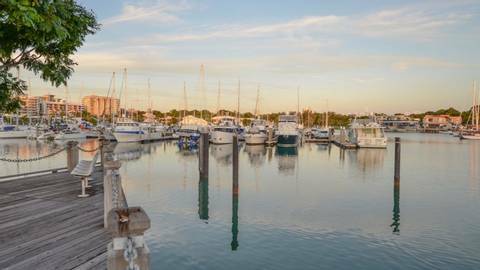 Enjoy a final day to explore Darwin which is made all the easier with the Hop-on Hop-off pass we’ve included as part of your package. 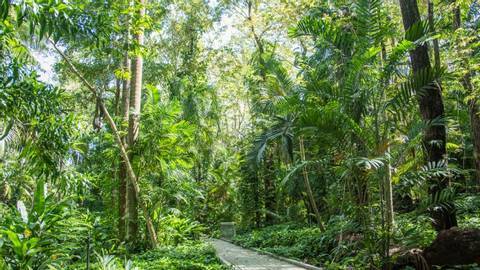 Whether you want to walk amidst lush jungle in the Botanic Gardens, taste exotic street food at the Mindil Beach Sunset Markets, see crocodiles at Crocosaurus Cove or learn about fascinating local history at the Military Museum, the Darwin Explorer can let you see the sights of the city in ultimate ease. 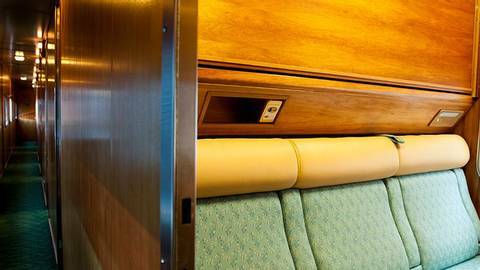 Choose from 60 or 90 minute loops, complimented by informative commentary and simply hop off when you see something that takes your fancy!